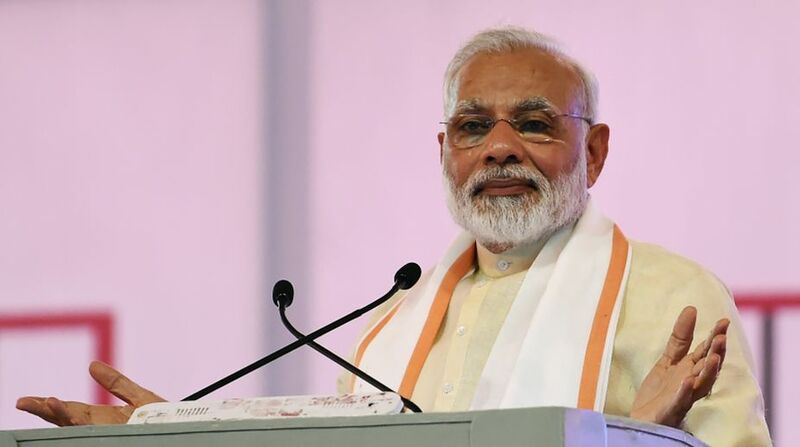 Prime Minister Narendra Modi on Monday greeted to the Kashmiri Pandit and Sindhi communities on the occasion of Navreh and Cheti Chand. On the auspicious occasion of Cheti Chand, my best wishes to the Sindhi community. May Lord Jhulelal always shower us with his noble blessings and may the coming year be filled with joy. Cheti Chand marks the beginning of the new year for Sindhi Hindus. The festival date is based on the lunar cycle of the lunisolar Hindu calendar and is also known as Jhulelal Jayanti. “Navreh Mubarak! As the new year begins, I pray that everyone’s lives are blessed with tremendous happiness, prosperity and good health. Every Indian takes immense pride in the rich culture of the Kashmiri Pandit community,” he said in another tweet. Navreh Mubarak! As the new year begins, I pray that everyone’s lives are blessed with tremendous happiness, prosperity and good health. Every Indian takes immense pride in the rich culture of the Kashmiri Pandit community. Navreh is the lunar new year which is celebrated in Kashmir and many other parts of the country. Derived from the Sanskrit word ‘Nava-Varsha’, on this day Kashmiri Pandits throng temples to offer prayers to Goddess Durga.